Dear Students, We are sharing previous years cutoff marks of RRB NTPC first stage examination. 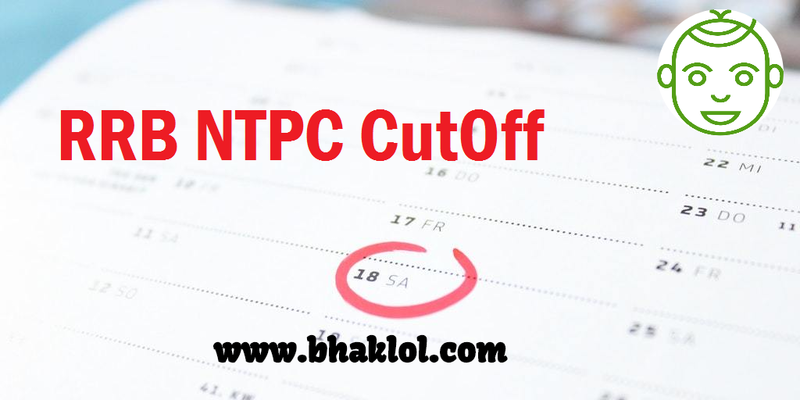 Also sharing RRB NTPC 2019 Expected CutOff. We are sharing Category Wise Normalized Cut-off of all RRB Zones - RRB NTPC 03/2015 Stage - 1 Cutoff (Official). This year we expect RRB NTPC Stage-1 cutoff +10 / -10 from RRB NTPC 2015 stage-1 cutoff. Therefore, you need to prepare accordinlgy to cross the cutoff Marks.